In the modern era, families are becoming very choosy and selective. As, in metro cities like Kolkata, where quality housing options are available in abundance, users mostly have plenty of options to choose from and it becomes more important in this situation to choose the best. The lucrative property market of Kolkata city is a great attraction among the investors too and not only the local investors are showing interest in them but also NRIs are taking part in the purchases up to a great extent. Everyone is well-aware about the future worth of the properties in this developing city. The current position of the real estate market in Kolkata is strong enough and the trends are clearly showing the signs of exceptional growth in the coming years. Therefore, everyone is looking the make the best use of these positive conditions and even the low budget buyers and those who are less capable are trying to have space here with the assistance and help of several familiar schemes and low EMI home loan offers presented by the leading banks. 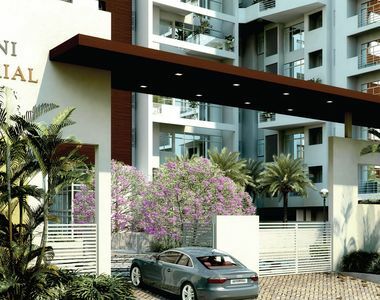 This is the best time to invest in the properties in Kolkata because there is stability now in the prices and regions like Ultadanga have properties available in most reasonable and familiar prices which are going to rise up to a huge extent in the near future. 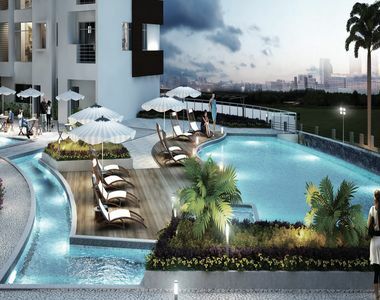 If you are looking for best-designed stylish modern homes in Kolkata, to make your choice great and for an advantageous purchase, select premium apartments available in Mani Imperial. The township has acres of extensive greens, open spaces and landscaping zones which present the residents here an outstanding healthy and nourishing lifestyle. Loaded with premium interiors and brilliant designs, the luxurious 4 BHK variants available here are available in whopping areas and their unit sizes varying from 2780 sq. ft. to 3111 sq. ft. Select this worthy and valuable property for seamless connectivity and hassle-free commuting as Mani Imperial Ultadanga is well-connected to the major expressways and excellent smooth roads. For a supreme quality luxurious lifestyle, a wide range of ultra-modern amenities and facilities are available in this estate. The major highlights include multipurpose courts for different games, CCTV security, swimming pool, gym, clubhouse indoor games, landscaped garden, intercom, car parking and much more. 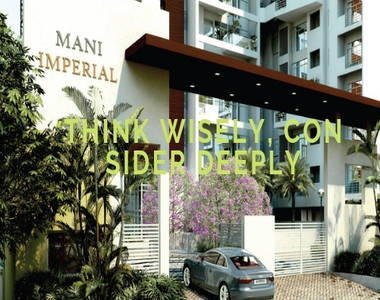 Set your highest living status by choosing these supreme residence in Mani Imperial Kolkata. The price range varies from INR 2.52 crores to INR 2.84 crores.